Notaries of the state of Alaska can provide notarizations only to the people who can personally visit them in Alaska. 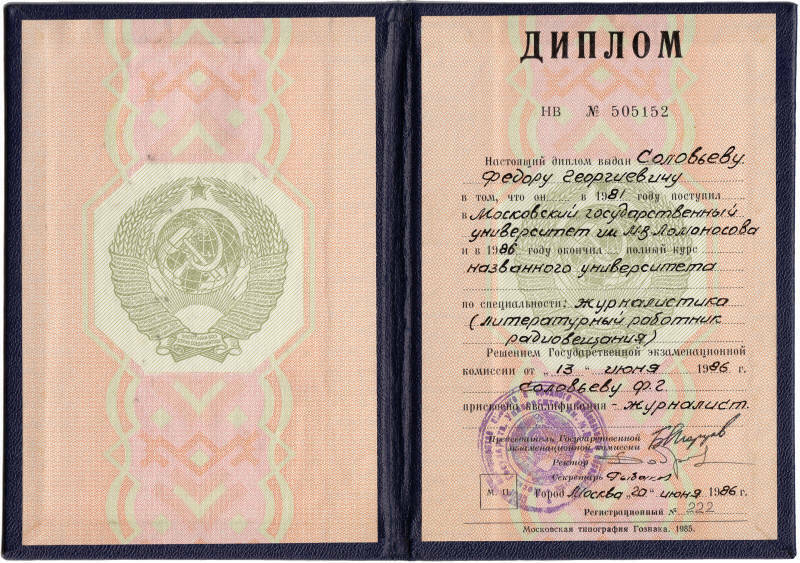 I notarize documents both in Russian or English languages. My commission #14091911 expires October 2nd, 2018. Ror Russian version, please click here. The documents submitted to Russian authorities can contain no mistakes in text. They must be typed on a computer (handwritten texts are rarely accepted) and edited & formatted for easy reading. Documents not prepared correctly may be summarily rejected by Russian authorities or placed under lengthy investigation - with their authenticity or even that of the associated notary called into question. In order to protect you and our own professional standing we therefore require that needed document edits or formatting changes be completed prior to notarization. This may include compilation or formatting of a document not suitable for immediate printing and notarization; re-formatting of a document to make it compliant with Russian bureaucratic requirements regarding symmetrical arrangement of the text, use of different fonts and font sizes for ease of reading, separating text into semantic units in accordance with standards of Russian notaries and public officials, etc. I hold a bachelor's degree in journalism (literary worker of Broadcasting) from Moscow State University (1986), and will do the clerical work required to bring your documents into compliance with Russian law, including correcting errors, editing, formatting, necessary graphic design changes, etc.